That the BCCI received 57 applications for the post of must be a record in itself. Such response is unprecedented, considering there were many, including me, who thought that the formal process would deter well-known names from applying. Among the marquee names in the hunt are former Team Director Ravi Shastri, selectors Sandeep Patil and Vikram Rathour, Pravin Amre, Venkatesh Prasad, Balwinder Singh Sandhu, Surendra Bhave and Hrishikesh Kanitkar. Among foreigners, former Zimbabwe captain Heath Streak and Stuart Law have sent in their applications. Other names floating around such as Rahul Dravid, Daniel Vettori and Tom Moody, have not applied. One of the reasons for so many applications is the prestige associated with the job. Being India’s Head Coach is seen as not only lucrative, but also a very prominent position. There is also a certain stability being with the BCCI that other boards don’t provide. There were few applications for the coach of Pakistan or Zimbabwe, but with India it is different. The BCCI is expected to make the choice around the end of June, by when India’s tour to Zimbabwe ends. In the interim, the 57 applications will be processed and a short list prepared for the advisory panel of Sachin Tendulkar, Sourav Ganguly and VVS Laxman to consider. What exactly the parameters for selection are not absolutely clear, but some aspects have been out in the public domain. Foremost would be effective communication with the players. But communication is not only about the ability to speak Hindi as the BCCI clarified. 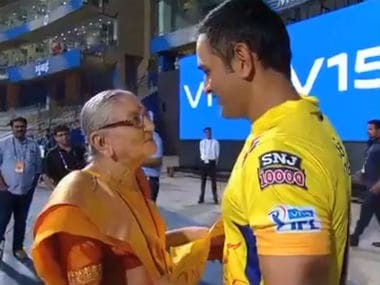 Before leaving for Zimbabwe, Indian captain MS Dhoni had also mentioned that it’s important for the coach to understand Indian culture. That’s more than language, as most players understand English now and even if they don’t, the others players can help out. Understanding the Indian mindset is what he was talking about. Another benchmark should be the currency of the coach because he may not be involved with the game in recent times and therefore outdated in thinking. For example, if you have someone who doesn’t understand T20 cricket, who hasn’t played it or been with teams playing it, he may find it difficult to be adapt. Therefore, while past experience is helpful, someone who has been coaching a team in recent times will have a big advantage. 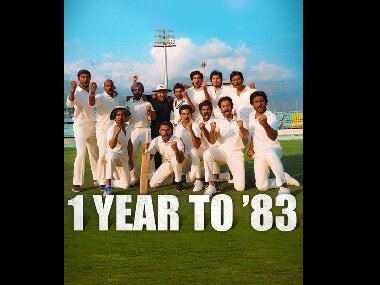 This is why Ravi Shastri is still the frontrunner. In fact if there wasn’t a formal process of application, he would be the immediate choice. He has an impressive record with the team over the past 18 months: two World Cup semifinals, the Asia Cup title, a Test series win in Sri Lanka after 22 years, beating South Africa at home. Money will also be a determinant. This is a lucrative assignment. Rahul Dravid, the Under-19 and India A coach, was paid nearly Rs 2.62 crore. The senior team coach would be expected to get about double the amount. But the number of applicants gives BCCI negotiating power, especially when it comes to remuneration. If this was a two-horse or three-horse race, the greater negotiating power would be with the candidates. But with so many people applying, BCCI has the upper hand so to speak. This is not just in terms of money, but also when it comes to appointing support staff. 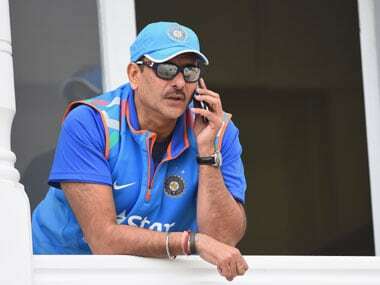 Shastri, for instance, has said that if he were to be chosen he would want his existing support staff of Sanjay Bangar (who is currently the Head Coach on the Zimbabwe tour), Bharath Arun and R Sridhar. The BCCI may or may not agree. Of the other names, Sandeep Patil, India’s Chief selector, is a bit of conundrum. If selected, he will be coaching a team he has selected, and that is a quirky situation. If Patil aspired to be coach maybe he should have stepped down as selector. Some applicants – notably Lalchand Rajput and Venkatesh Prasad -- have undergone training to be coach which could be seen as a plus point. How the dice rolls for the applicants remains to be seen, but the BCCI will be pleased that their decision to make the process formal has evoked such a huge response. In fact they are now saddled with a problem of plenty!